You can make a positive impact on health and social care in the community by volunteering with us. Our volunteers support us in many different ways. From speaking to local people to find out what they think about health and care, to using these views to influence those who run services, volunteers play an important role at Healthwatch. 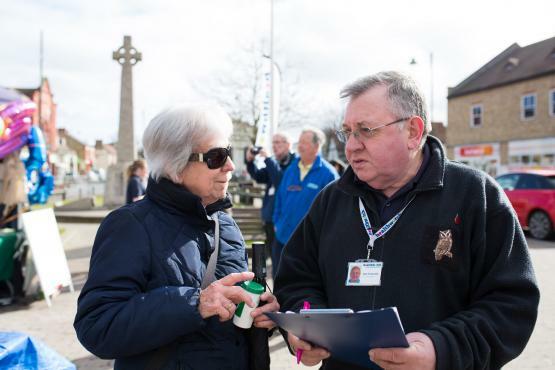 Healthwatch Milton Keynes relies on members of the public, who are passionate about Health and Social Care and talking to other people in their community, to help us achieve our mission. Click the link below to find what you can do as a volunteer for Healthwatch Milton Keynes. volunteers gave up their time last year to help make a difference to health and social care services in Milton Keynes.